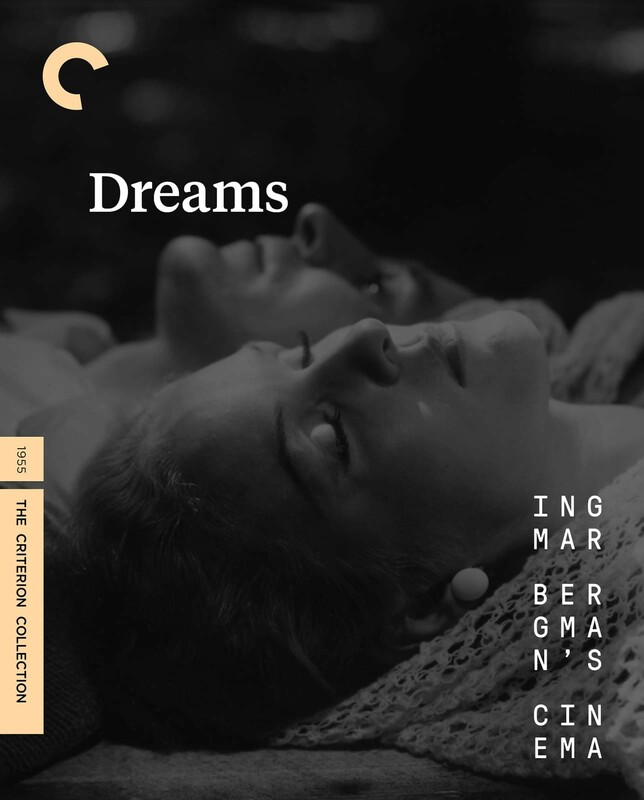 Grave and witty by turns, Dreams develops into a probing study of the psychology of desire. 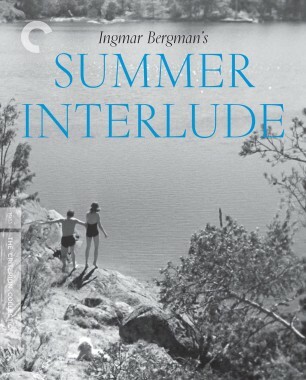 Susanne (Eva Dahlbeck), head of a modeling agency, takes her protégée Doris (Harriet Andersson) to a fashion show in Göteborg, where Susanne makes contact with a former lover, and Doris finds herself pursued by a married dignitary (Gunnar Björnstrand). 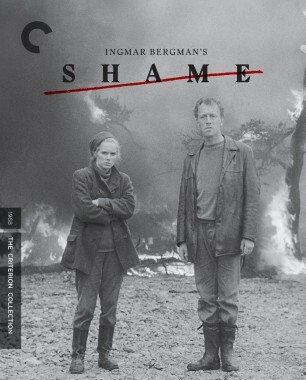 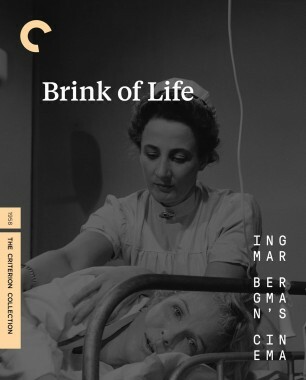 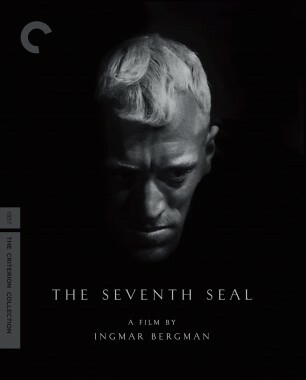 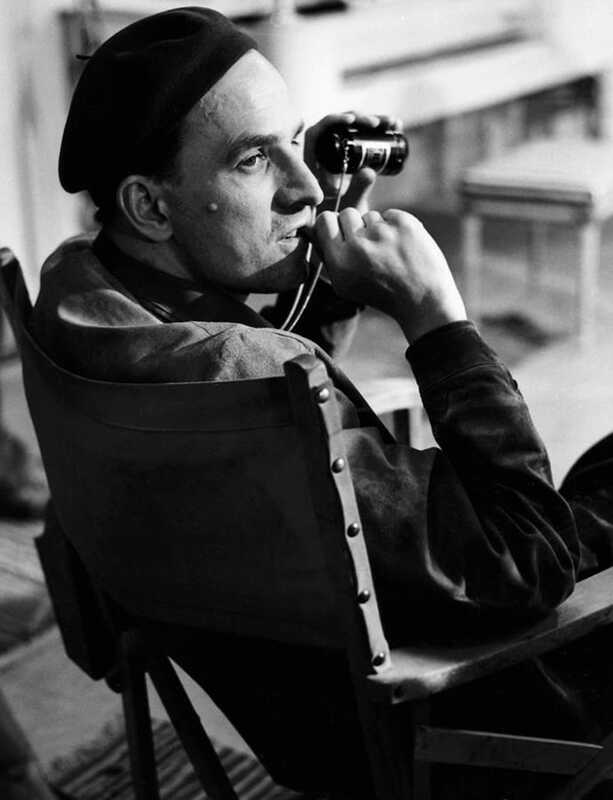 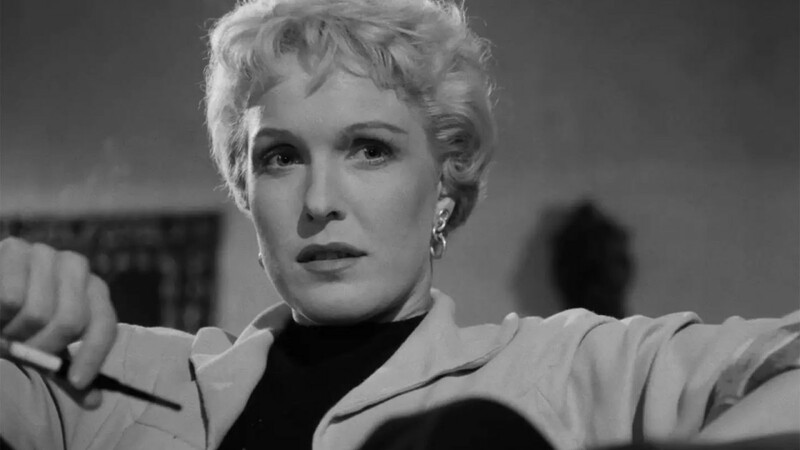 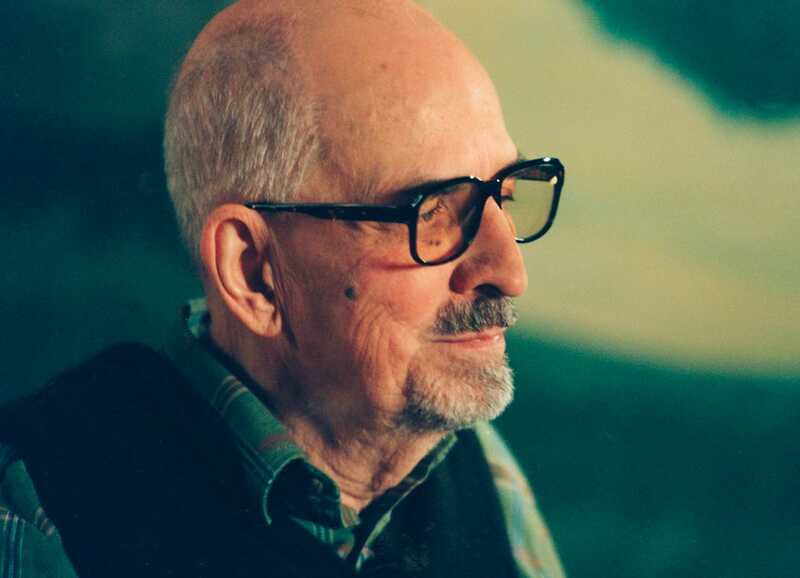 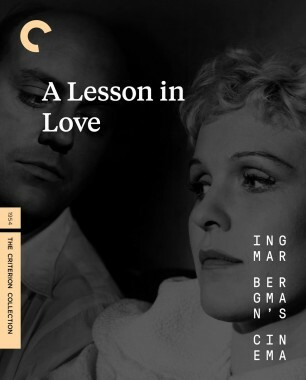 With its parallel narratives and subtle compositions, this film marked a transition between Ingmar Bergman’s early explorations of affairs of the heart and the more somber and virtuosic masterpieces to come later in the fifties. 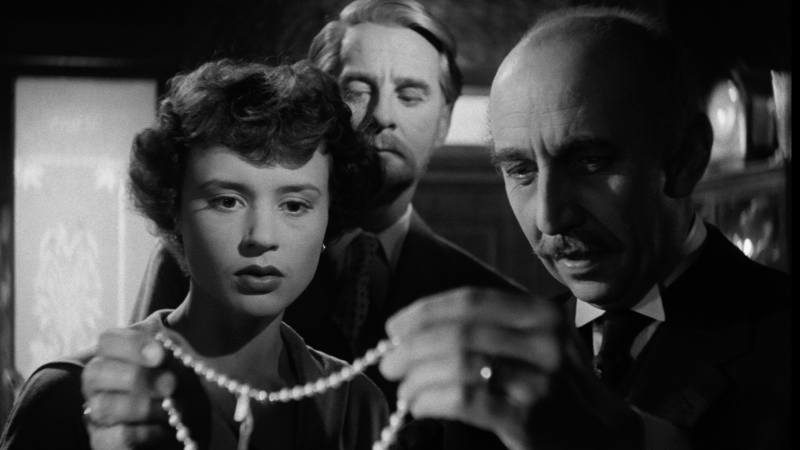 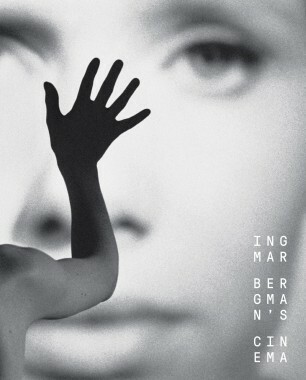 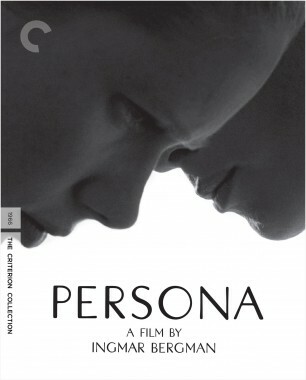 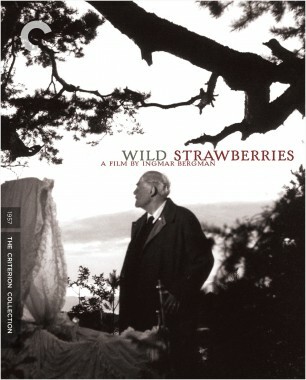 The Swedish master finds desire and despair in the fashion world in a key transitional film from 1955.